Are you suffering from hair loss or thinning hair? We can help! True hair growth is not a one product solution but requires a system. 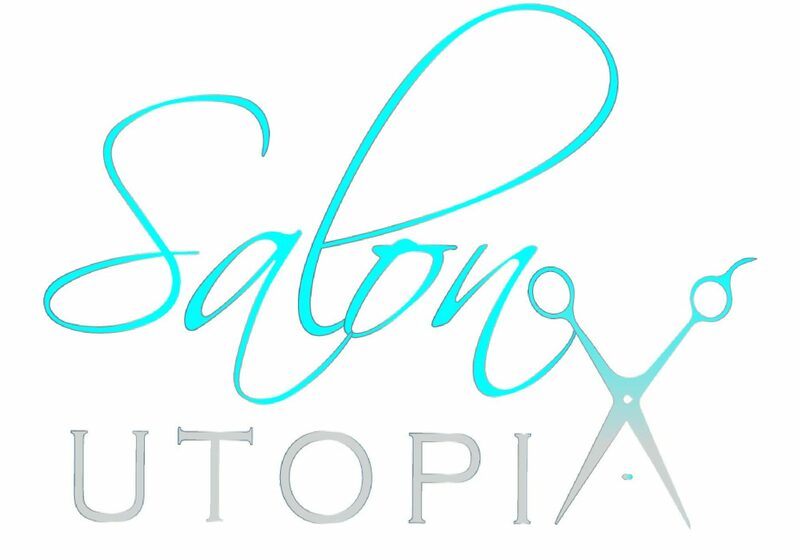 Allow the ladies at Salon Utopia to assist you in your hair growth phase! Join us Saturday, March 30th from 2pm to 5pm to partake in our complimentary scalp analysis. Allow us to take the first step in combatting your hair loss situation.